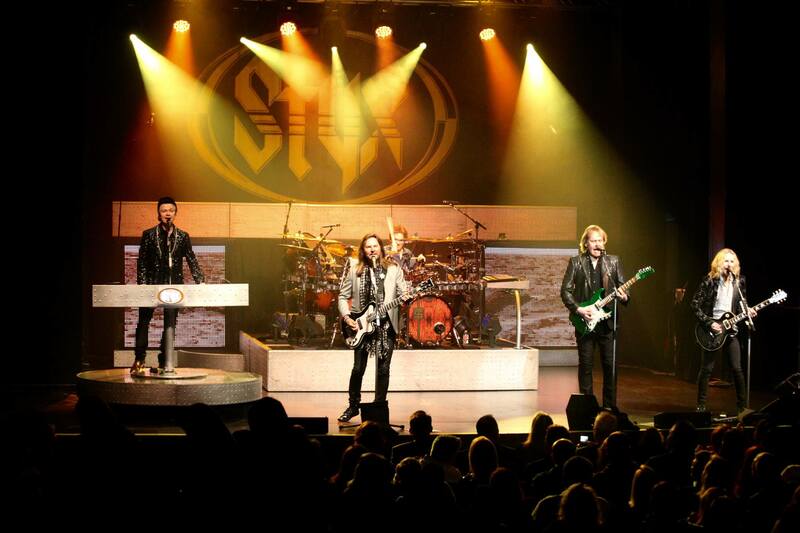 Styx threw a remarkable show on March 1st! Music With Friends welcomed STYX on Thursday, March 1 and played beautiful tunes all evening! See our photos below for a visual of how this legendary evening went!